Borderland Beat: Brothers of El Mono from CAF arrested...Again. 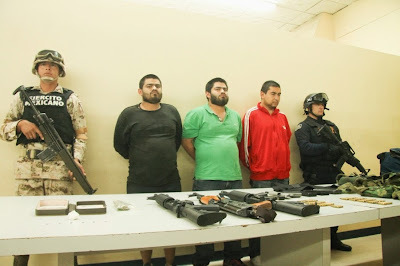 Two brothers and a employee of the late Luis Manuel Toscano Rodriguez aka El Mono were arrested in the early hours of this past Friday in Zona Norte, Tijuana while in possession of weapons and drugs. The arrest was done by members of the Mexican Army and agents of the State Preventive Police. The brothers were identified as Manuel Rafael and Roberto Carlos Toscano Rodriguez known as "Los Cuates"(The twins), they were arrested along Daniel Eduardo Tapia Lopez who according to available information is currently in the most wanted list; they were in possession of guns, assault rifles, ammo and drugs. 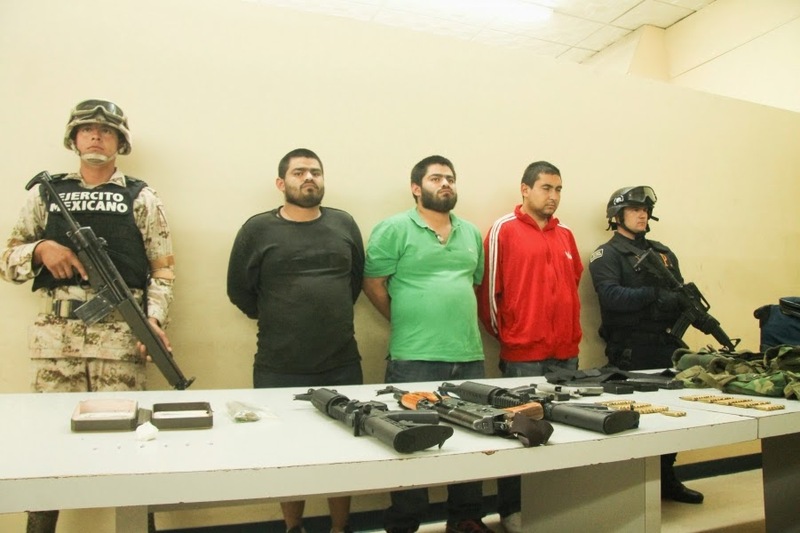 "Los Cuates", members of the Arellano Felix Cartel (CAF), were in charge of retail drug sales in Zona Norte, and apparently they are involved in the recent violence hitting the city. 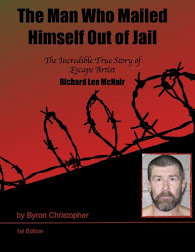 The detainees were carrying bulletproof vests, two AR-15 rifles, a Russian built AK-47 and another gun known as "Baby Block"(Tijuano: I guess they meant Baby Glock), they also had marijuana and crystal meth with them. 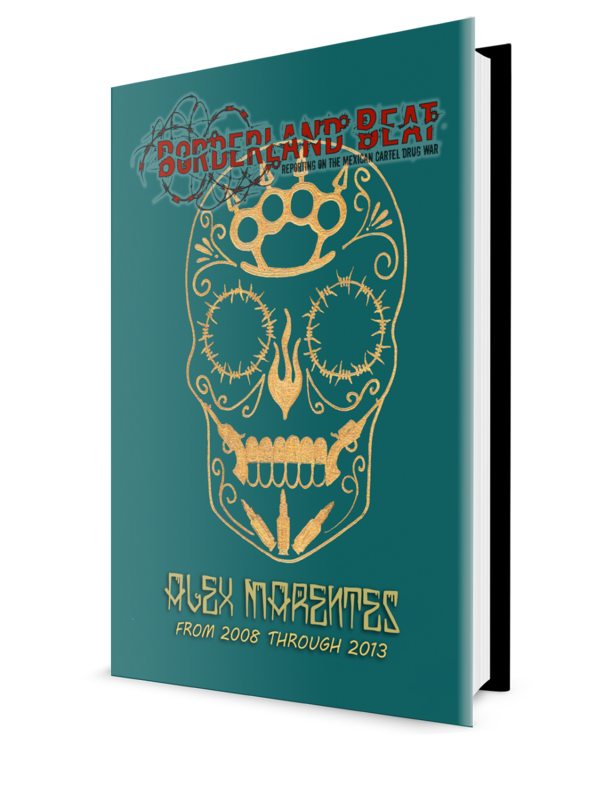 According to the State Public Safety Agency (SSPE), "Los Cuates" are brothers of El Mono, however unofficial reports claim they are instead cousins of the former criminal leader of Zona Norte. 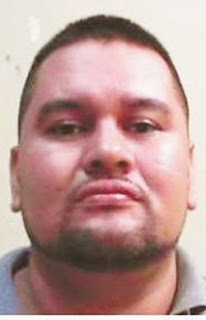 Roberto Carlos was previously arrested on July 14th, 2014 when he was driving a Honda Accord without license plates in the Lomas Virreyes neighborhood while in possession of several weapons. 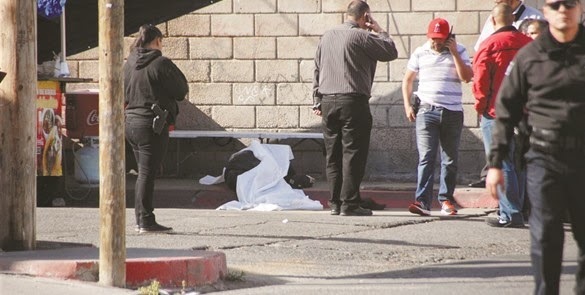 El Mono and his alleged bodyguard Esaul Sahagun Pelayo(Tijuano: At least according to official reports, but He is believed to be their contact with the Arellano Felix clan instead), died on April 9th after being attacked at a taco stand outside of the Tijuana State Court. Whos running the show for CAF, lots of pointing out there that Enedina is? Can someone verify. Son los famosos " igualitos "
Atlantes (cjng) and chompys crew!